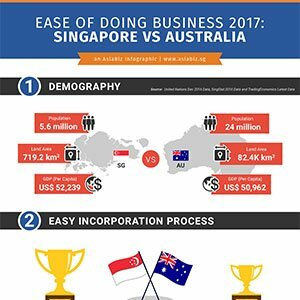 Singapore VS Australia – which market is best for your business? 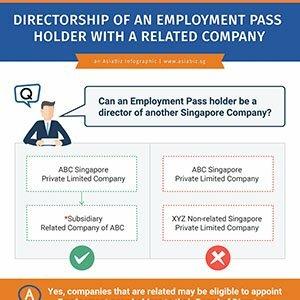 Running a business and deciding between entering Singapore or the United Kingdom? 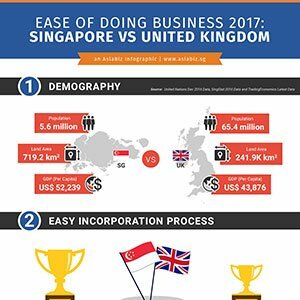 We measure the ease of doing business in Singapore and the United Kingdom via indicators such as demography, company incorporation process, corporate tax rate etc. 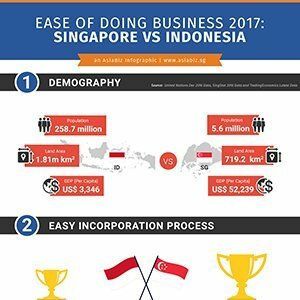 Should you set up your business in Singapore or Indonesia? 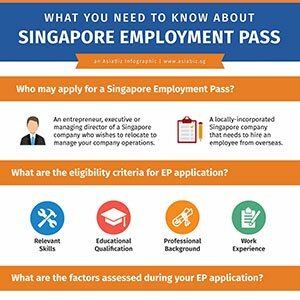 Why an Indian startup should Incorporate in Singapore? 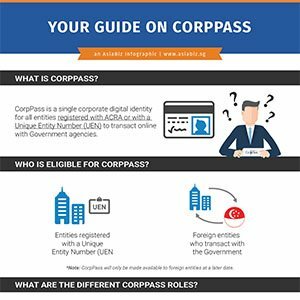 With PM Mr. Narendra Modi, India has got more pro-business policies and incentives to encourage foreign investment and Singapore plays a very important role.